Hello beauties, happy to have you here again! 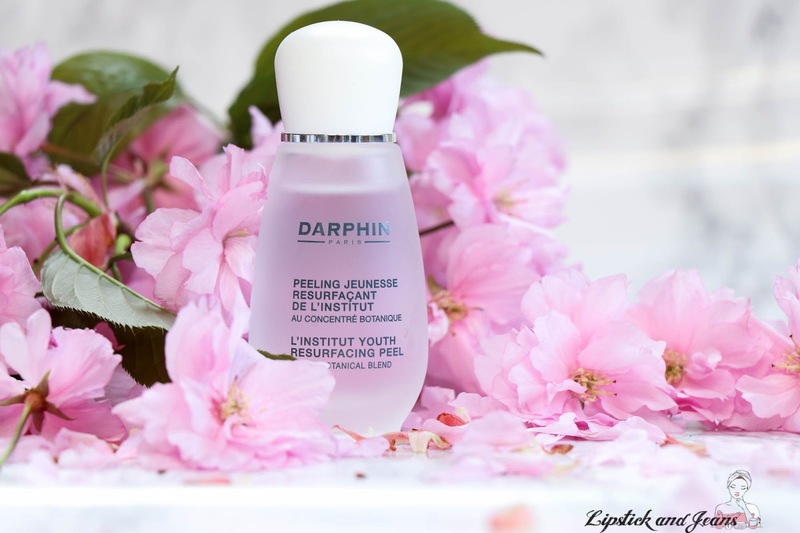 Why don’t you grab a cup of tea or coffee and we talk about either If is Darphins L’Institut Youth Resurfacing Peel a good fit for your skin or no? 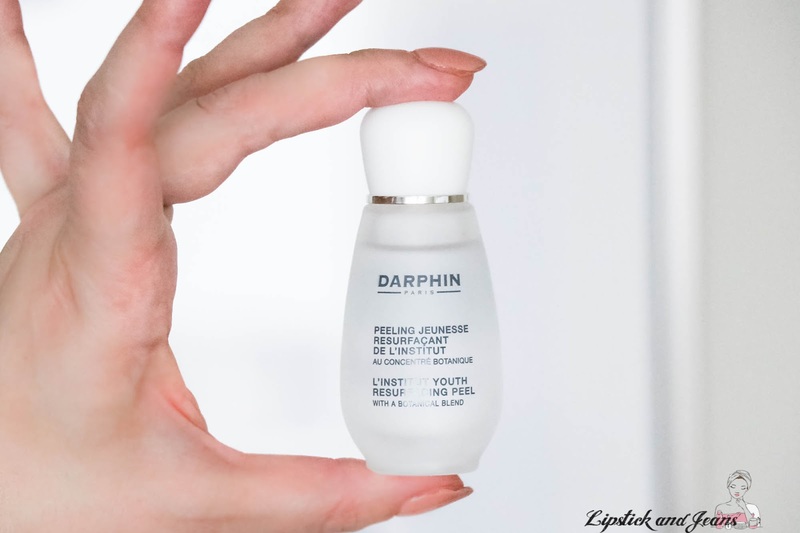 Darphin is best known for very luxurious French spa brand and their potent botanical formulas combined with the latest in anti-aging technology is famous worldwide. 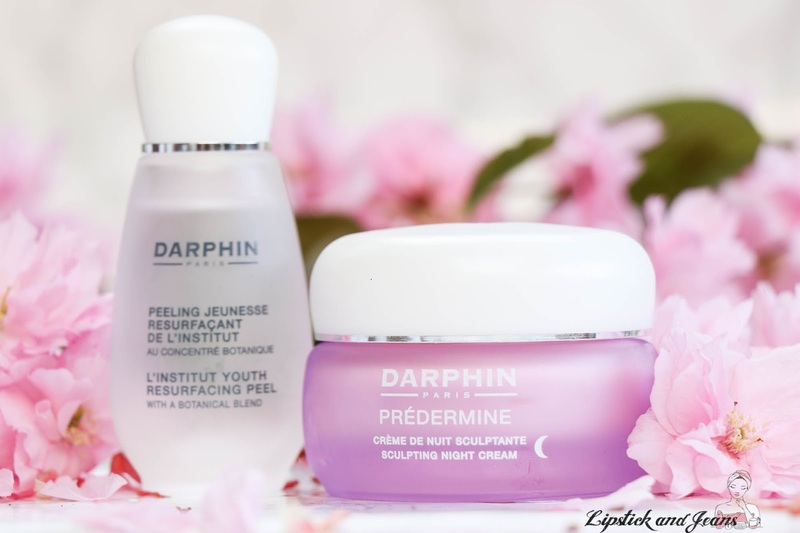 A while back I made a post on Darphin Predermine Densifying Anti-Wrinkle Cream and there I was talking a bit about the brand, but if you want to know more just say so and I will make a history of the brand and their hero products post. 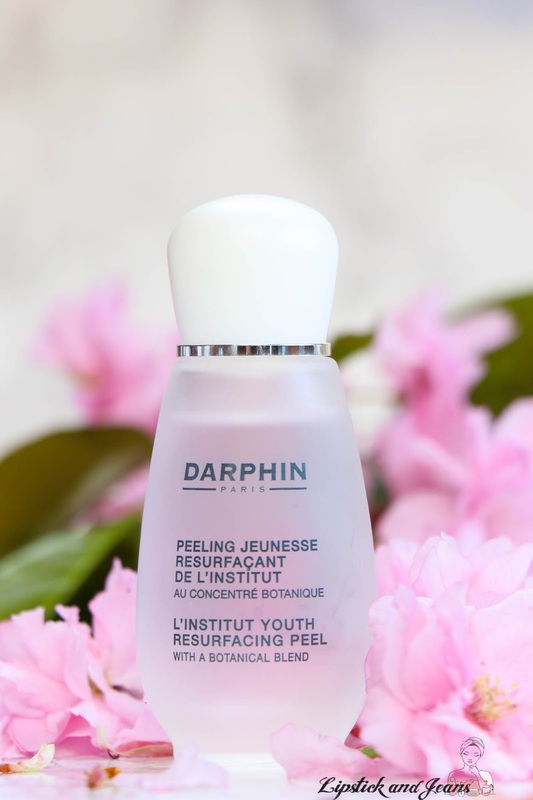 Back to the product, I got Darphins L’Institut Youth Resurfacing Peel somewhere back in November 2017, so I had a decent amount of time to play with it. The product was designed as anti-aging, focusing on bringing back that youthful much sought about the glow, trying to facilitate skin regeneration and cells turnover while minimizing the irritation one can expect from a peel and boosting the moisture levels.If anything this little guy sounds like a hero product to me. Like a shot of vodka .. partially kidding but is a strong alcohol smell with a citrus floral hint to it. 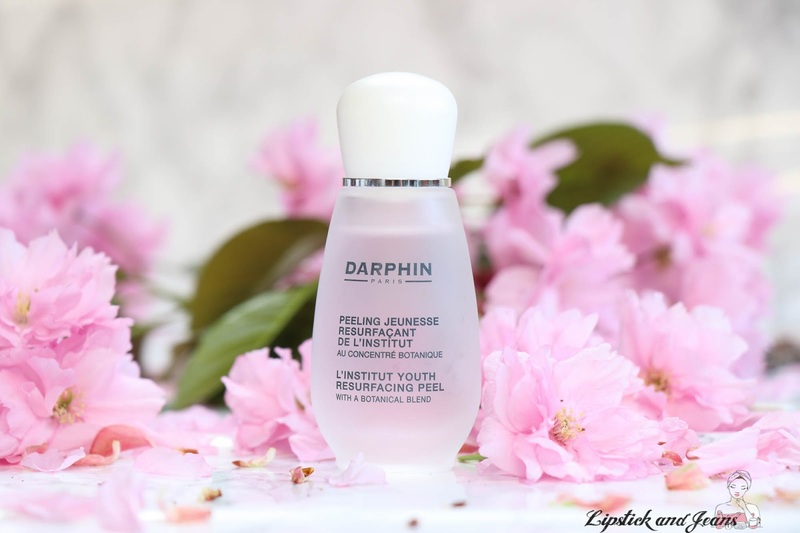 As usual, I will start with the visual part, because you know me, I love me a beautiful design and on that side, Darphins L’Institut Youth Resurfacing Peel doesn't disappoint, it comes in a luxurious frosted bottle. Another thing I like about is its exfoliating capability, the beautiful blend of AHAs and BHA combined with the botanical blend: Witch Hazel, Rice Bran, Clary Sage, and Chestnut Root Extract, that it did deliver a brightened complexion and a much-refined texture. I don’t know about combating signs of aging because after the 2nd use I stopped putting it all over my face and I only use it on my chin and jawline where I'm more prone to breakouts. 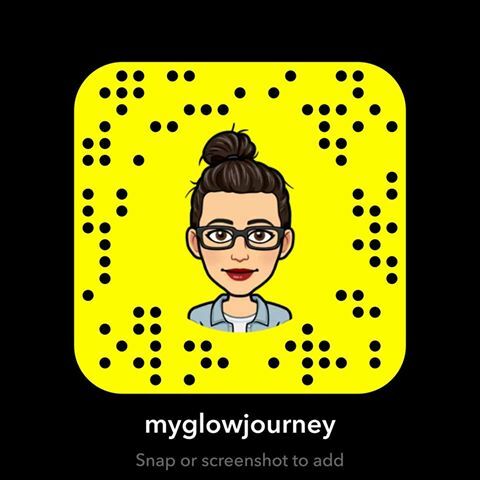 I also loved the fact that it contains acetyl glucosamine, an ingredient that helps restore your skin’s hydration levels expected to be lost after a chemical peel. The packaging, the bottle doesn't have a pump or a disperser, so you have to splash some in your hand, I know they advise a cotton pad, but I find the cotton absorbing too much product, and I prefer splashing in my hand. But without a disperser, there is no control on how much it will get out in one time. 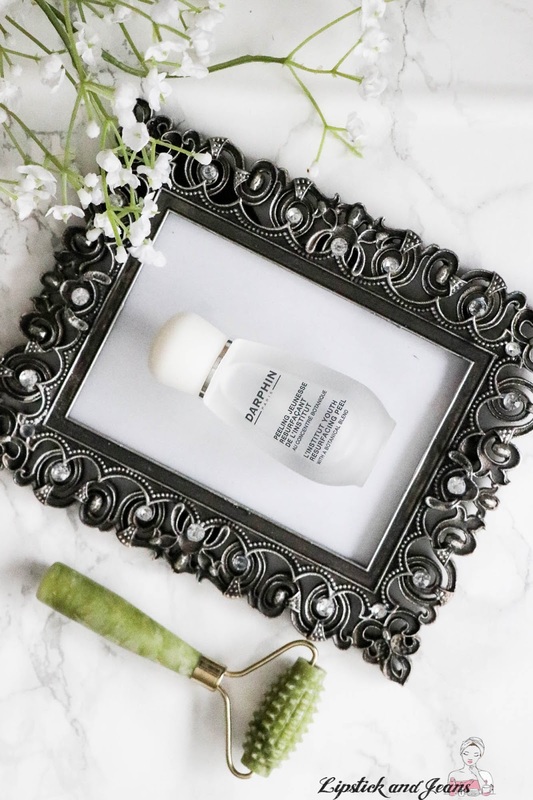 But while this product wasn’t a good fit for me if you are willing to overlook the price, I think it would be perfect for combination and oily skin types. Note. I received this product complimentary from Darphin Germany. All opinions are 100% my own, and I take my reviews seriously. The high alcohol content might work well in south east Asia countries like Singapore, Malaysia or Thailand. With humid weather here we do neeed to keep our skin clean and dry at all time. Probably try it next time when you are having a tropical island holiday? I'm honestly kind of afraid to use a peel! It's great that it puts moisture back into your skin after peeling, though. Looks interesting! 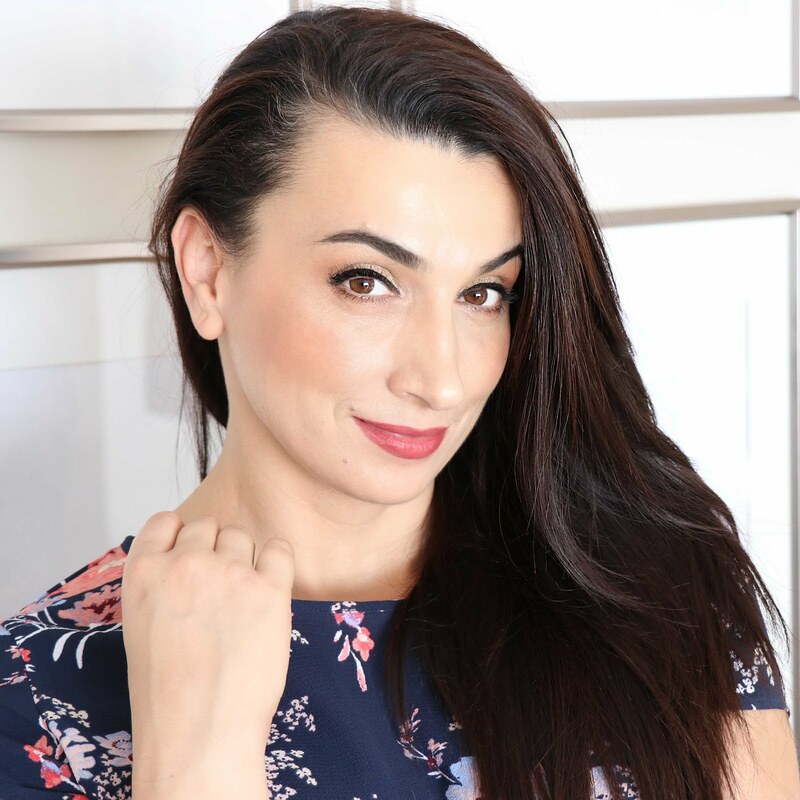 I’ve got a bunch of my favorites on my DIY Vampire Facial. Have you tried snail serums? Finally a great product for oily skin. I am always looking for good skin care products but have oily skin so it is difficult, glad to know about this!! first of all your product pictures are always so perfect I can't get over it! You do such a good job explaining the benefits and I usually end up buying the products you promote. Thanks for this recommendation! Beauty products like this usually have different effects on skin but I think it's nice that it does keep your breakouts at the minimum. I like the packaging too. I don't think people with dry skin should try to use this one. There are these periods in my life that I have no time to take care of my skin. But now this is not the case, so thank you for the review. I will check out it, since I definatelly missing it from my collection. Wow, that sounds like a magical potion to me, since it brightens instantly and lowers down ageing. I'm sure I need this to have a youthful look. This sounds like an absolutely wonderful new product for me to try! Oh ive never heard of this brand or product, but I love a good facial peel. Im going to need to check out Darphin and see it brightens any hyperpigmentations. Oh my, I think I need this. My face needs some good peeling and thankfully, my skin is quite tough so this could work for me. Gotta check this out. Do you prefer French or Korean beauty products. It seems like Korean beauty products are very popular nowadays. I like that it is for oily and normal skin types and is anti-aging, brightening, and acne-fighting. Even with the price, I think I will still give it a go as my face is extremely oilly and I am always looking for new products to help. Thanks!